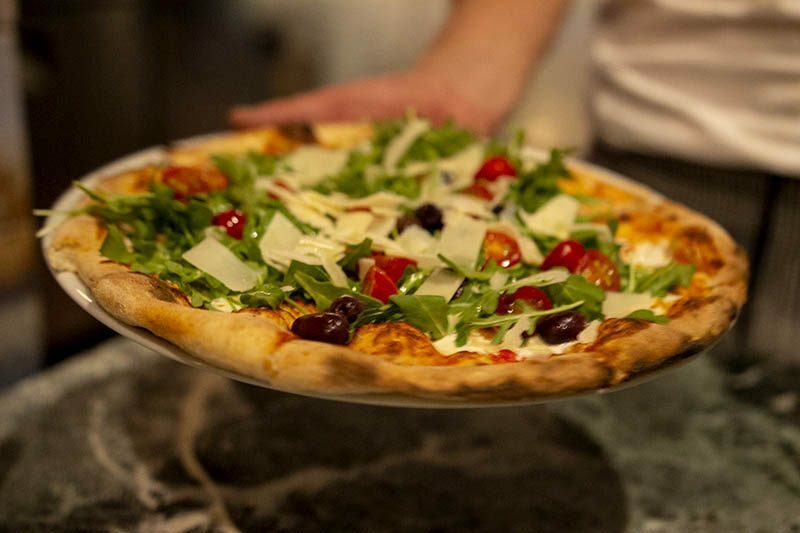 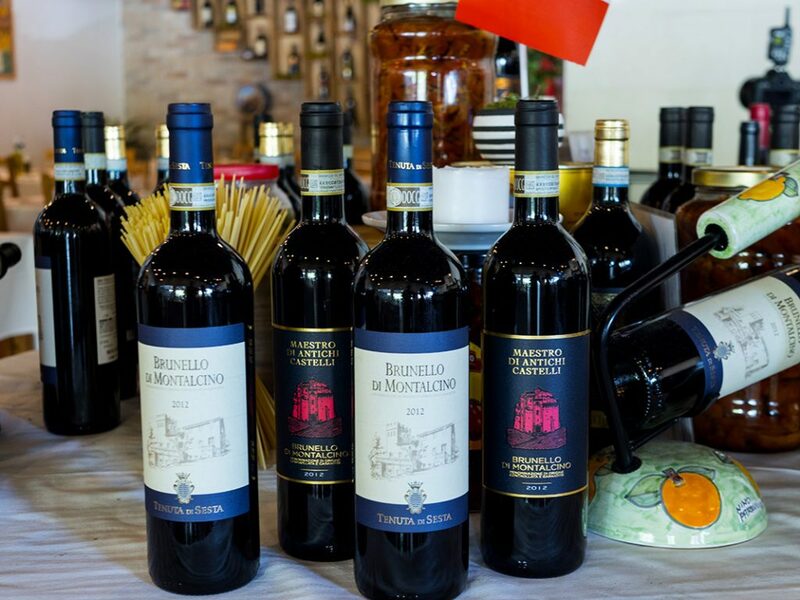 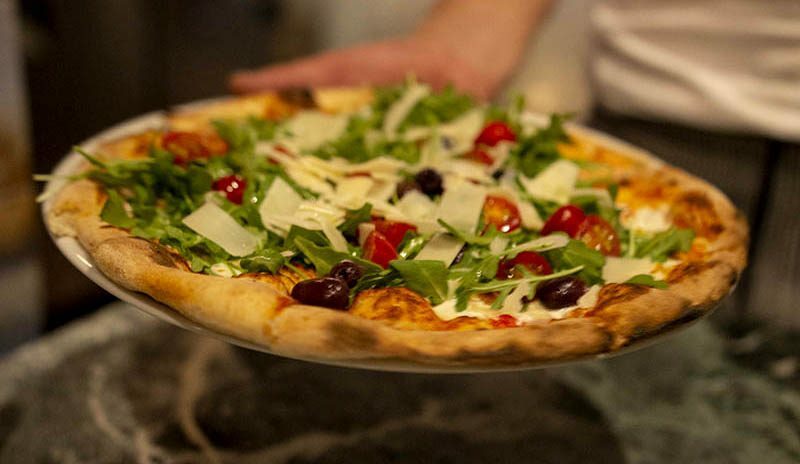 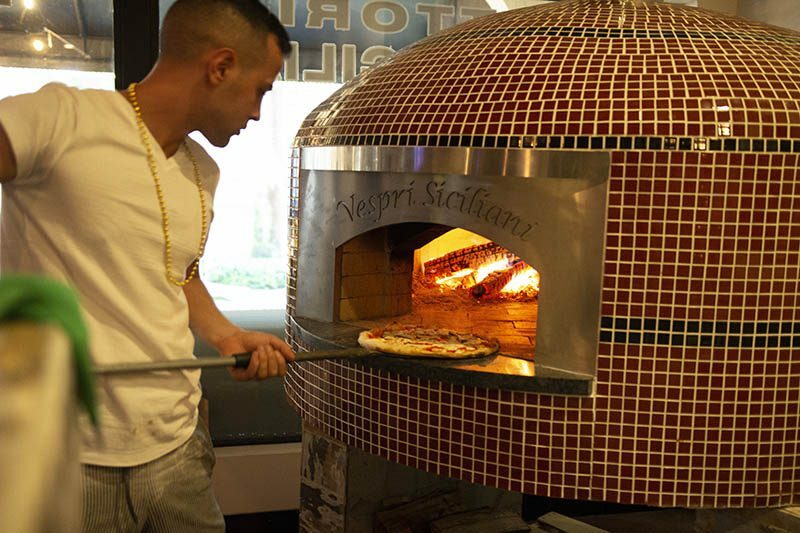 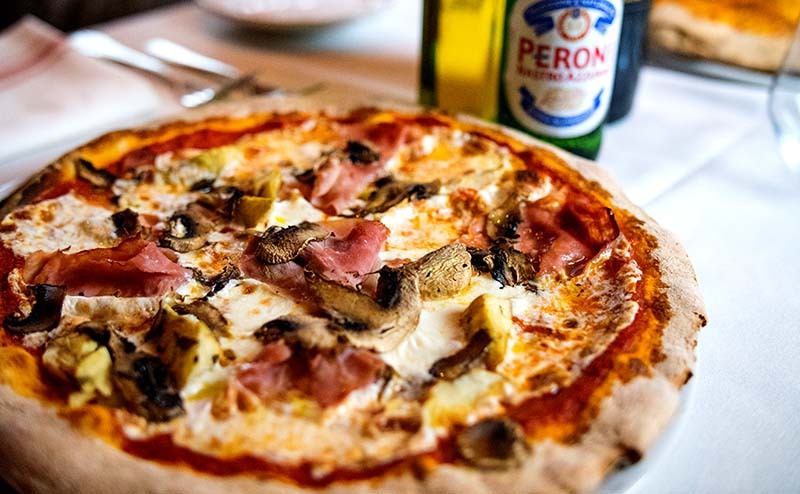 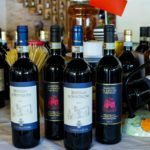 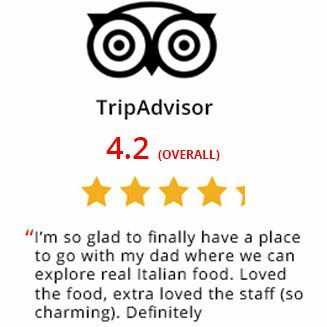 Immerse yourself in the true authentic flavors and ingredients of Italy. 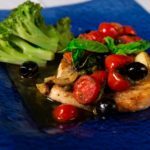 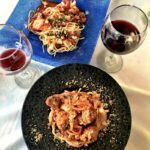 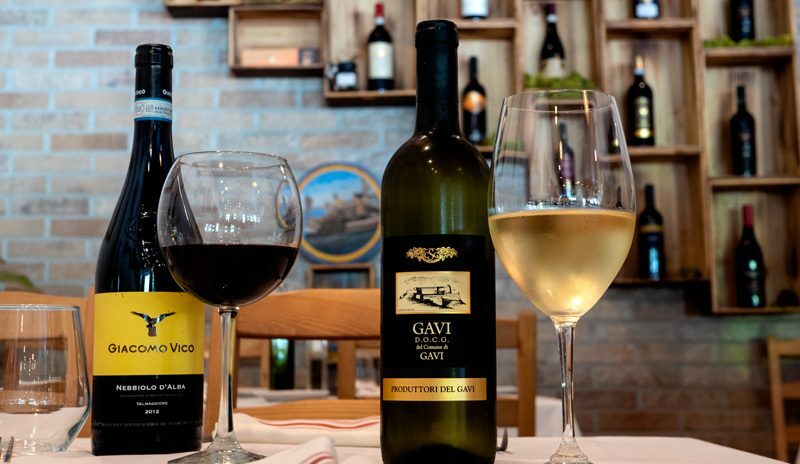 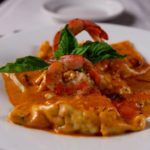 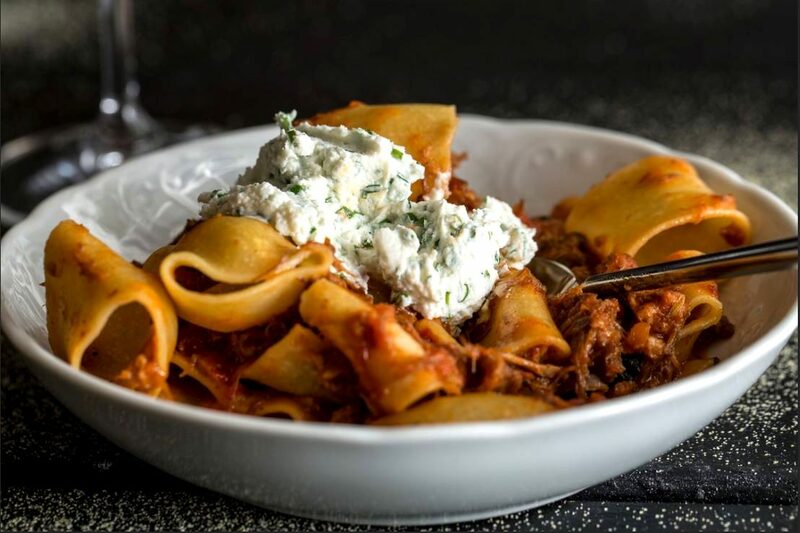 From the shores of Palermo, three Italian brothers invite you to Vespri Siciliani, an authentic Italian Restaurant in Boca Raton. 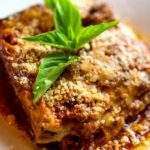 Savor the freshest ingredients flown from Italy and locally sourced farmers’ markets to create incredible Old World Italian Food recipes. 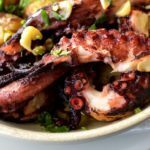 NEW | Fresh Catch of the Day - M.P. 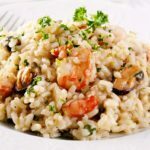 Menu items and prices subject to change at anytime and may not reflect current menu. 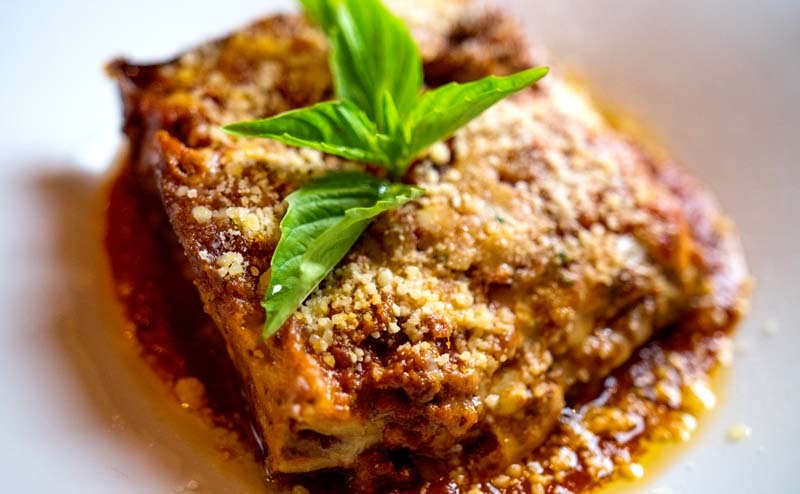 From the shores of Palermo, three Sicilian brothers proudly bring true authentic Italian cuisine and hospitality to their Italian Restaurant in Boca Raton. 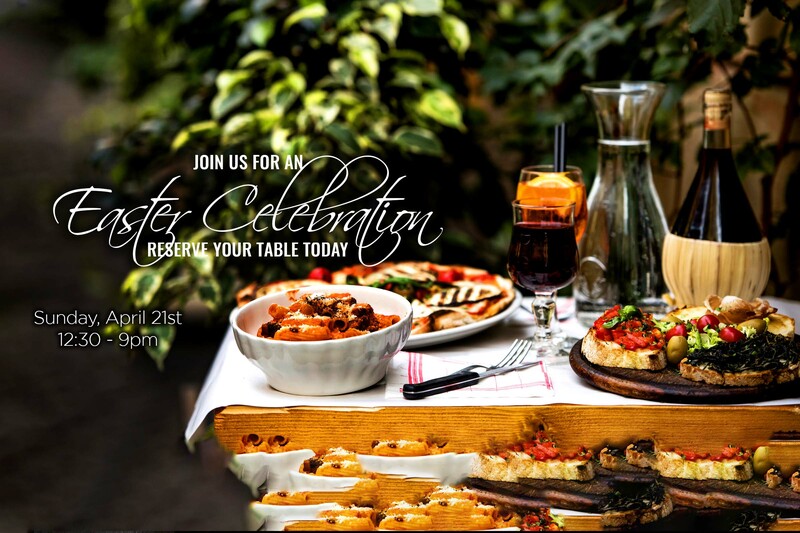 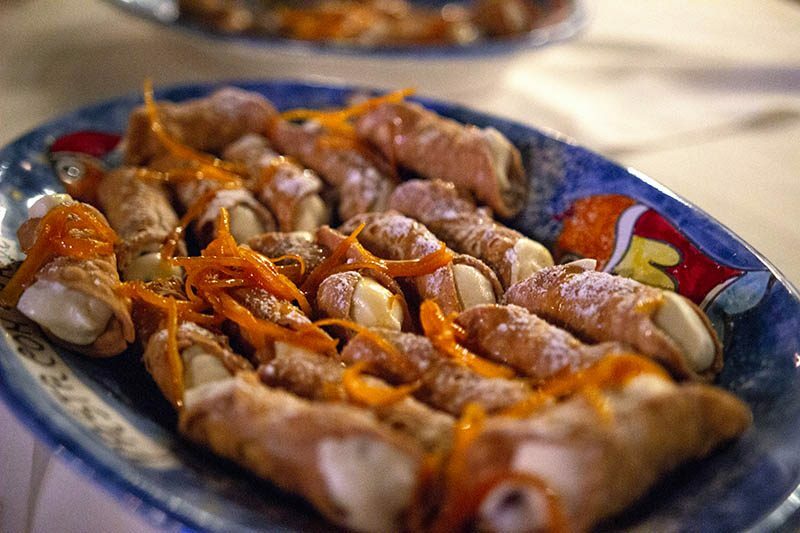 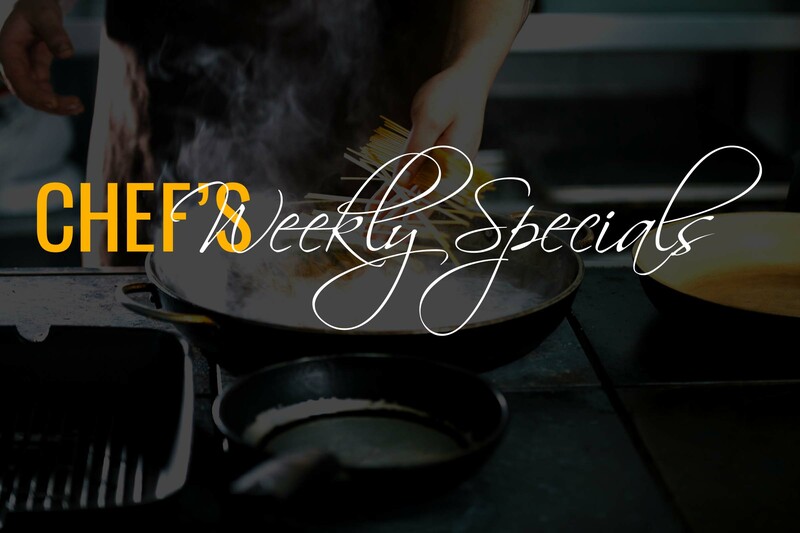 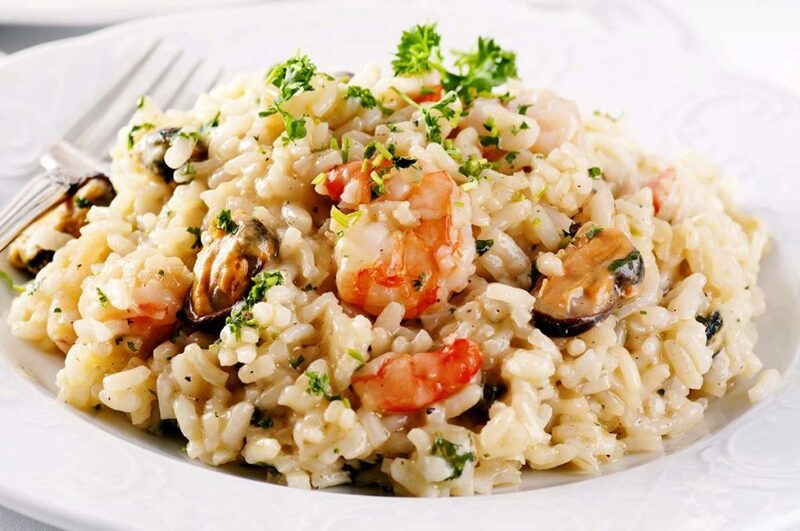 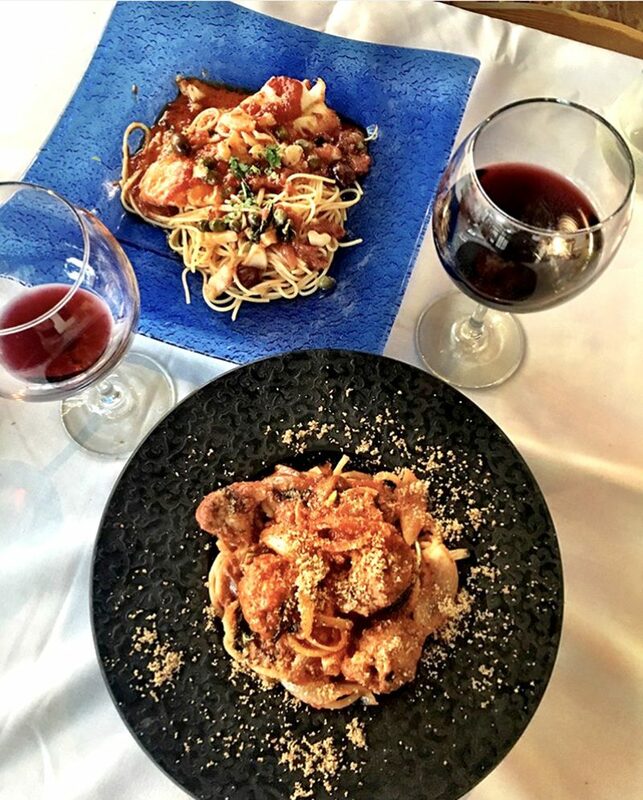 Prepare to experience delicious Italian food created with handmade pastas, fresh premium seafood dishes, prime meats,traditional Italian pizza, decadent pastries and the most sumptuous and flavorful creations in our region. 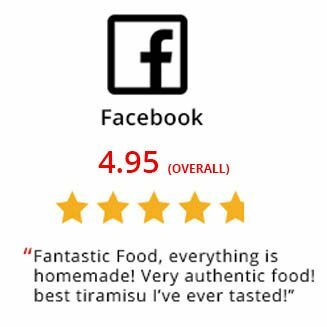 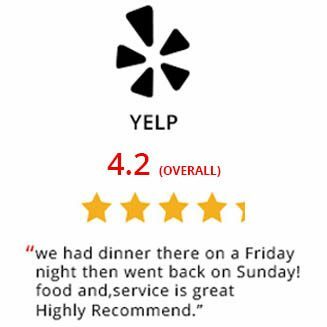 We never compromise on quality in our restaurant. 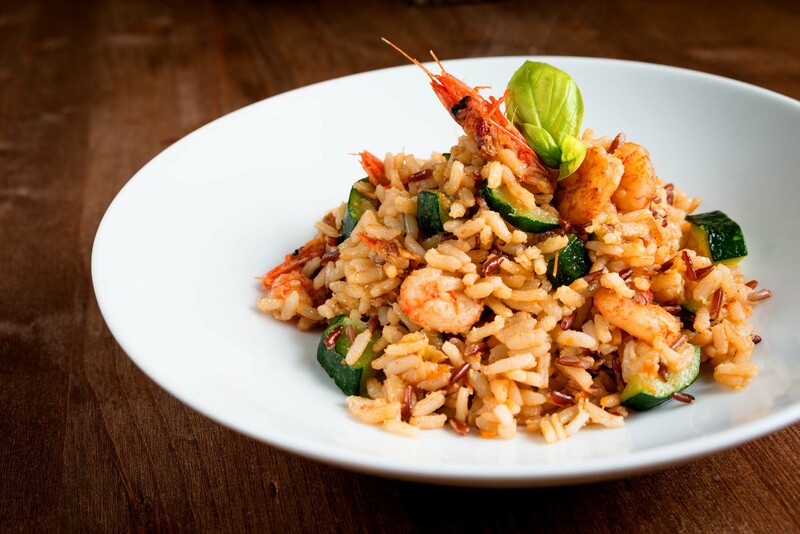 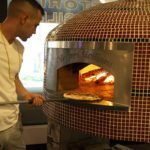 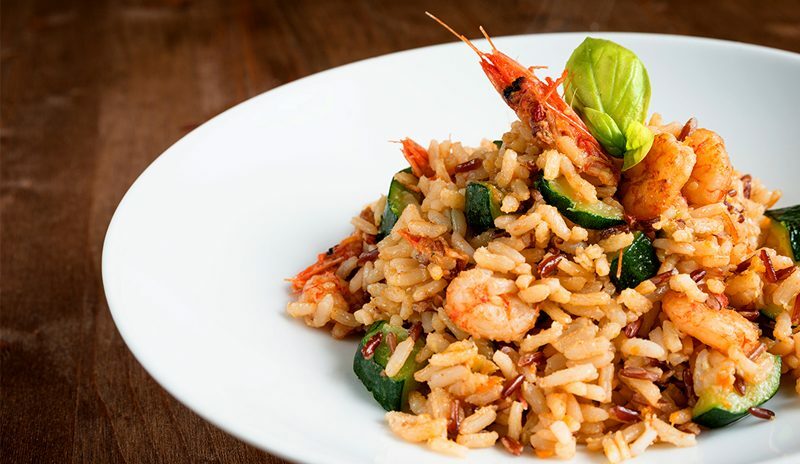 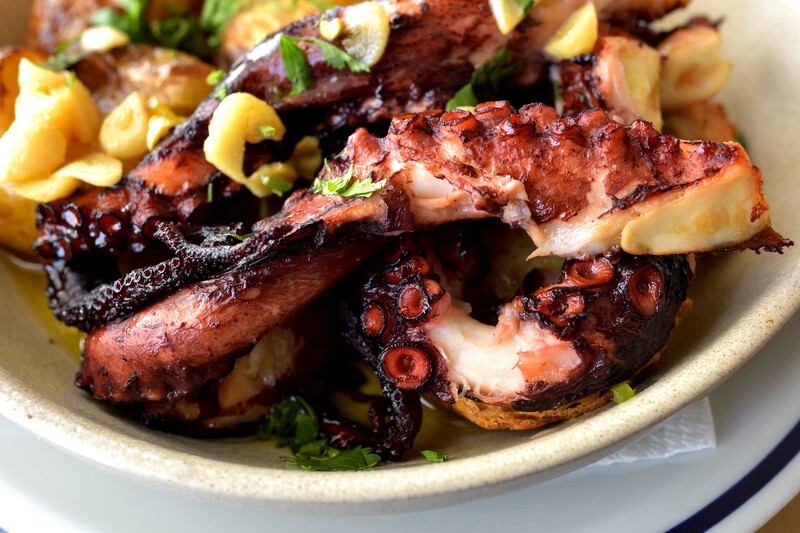 That's why Vespri Siciliani sources fresh ingredients from local farmers' markets as well as freshly caught seafood from the waters of the Mediterranean and Atlantic. 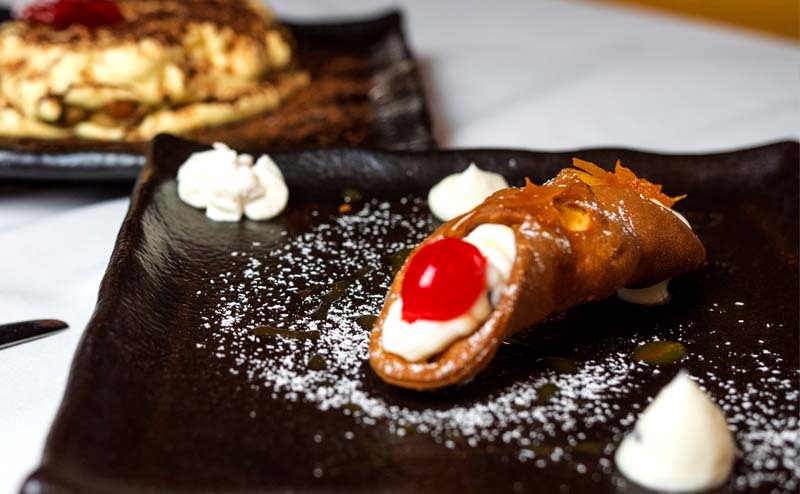 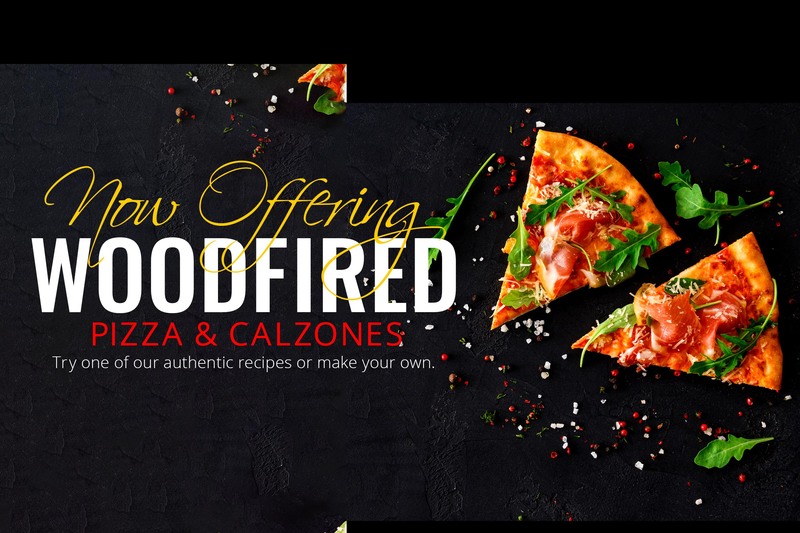 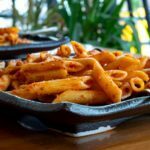 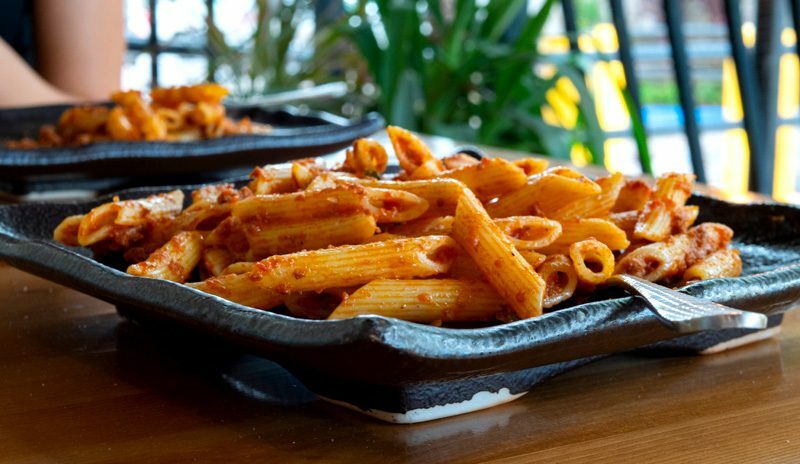 Taste the difference of true fresh and homemade Italian & Sicilian recipes - from our pastas to our desserts, everything is made fresh on the premises. 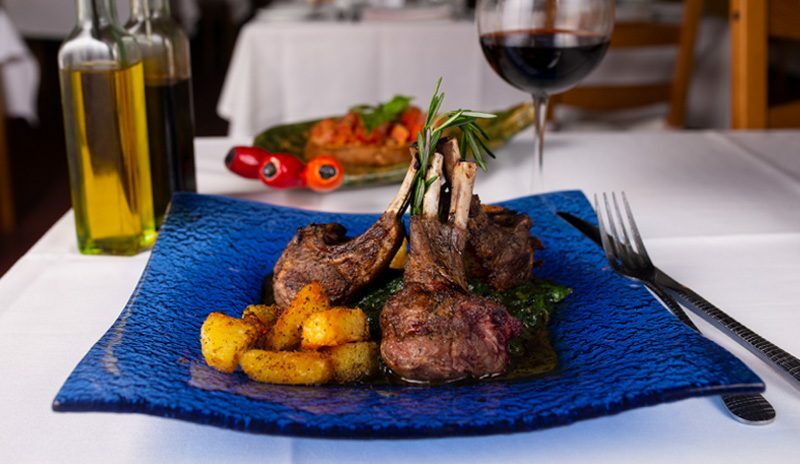 Vespri Siciliani is located within the beautiful Royal Palm Plaza, a destination in east Boca Raton. 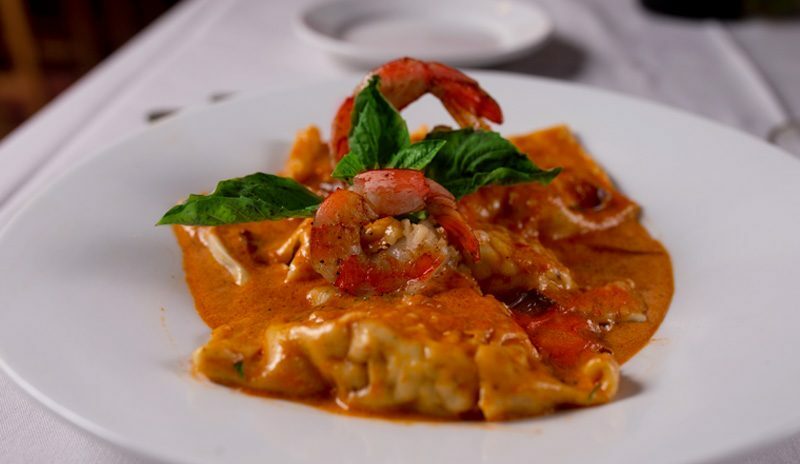 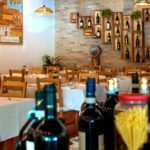 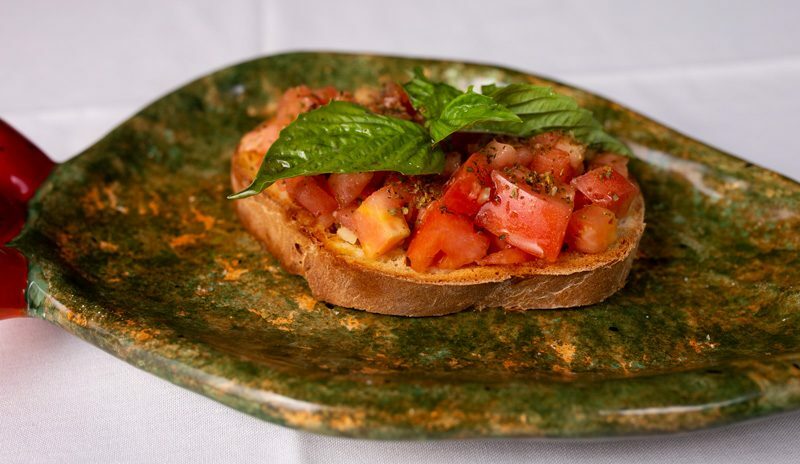 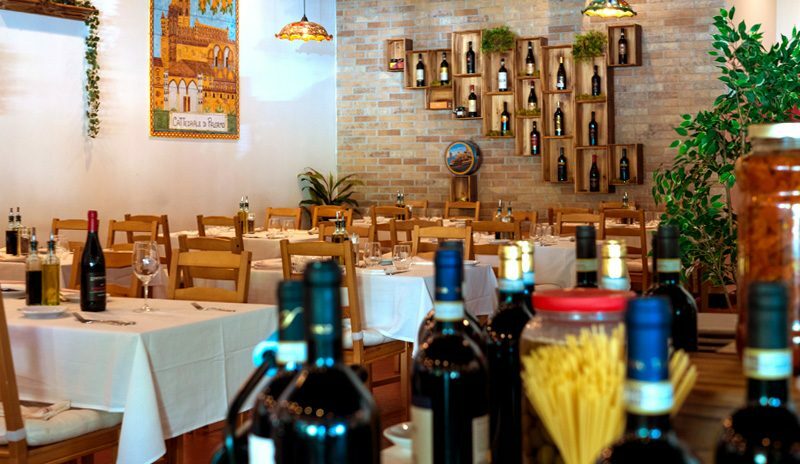 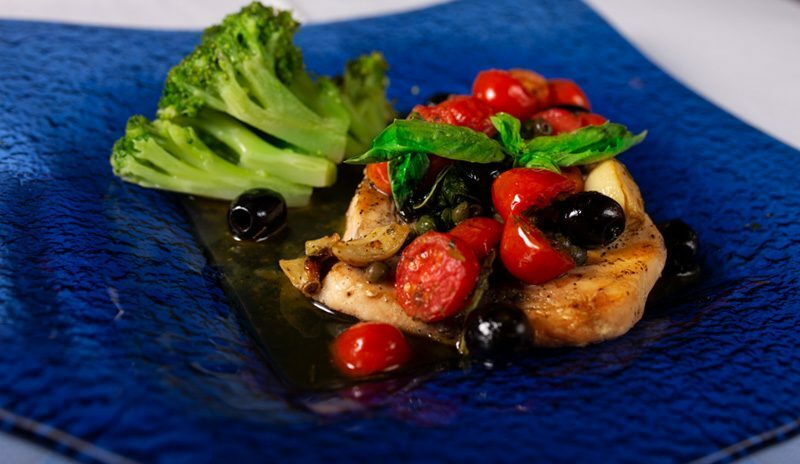 Nestled along Mizner Blvd., our Italian restaurant offers a welcoming atmosphere and comfortable Italian hospitality for friends, colleagues and family to indulge in Italy’s finest cuisine. 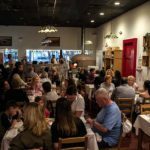 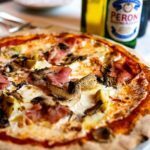 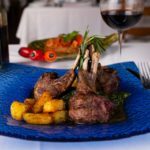 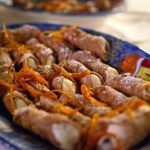 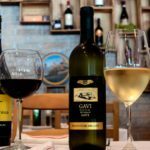 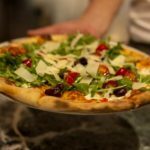 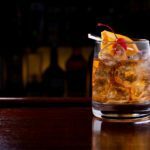 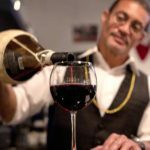 Vespri Siciliani is available for private events: weddings, business lunches, special dinners, cocktail receptions, and more. 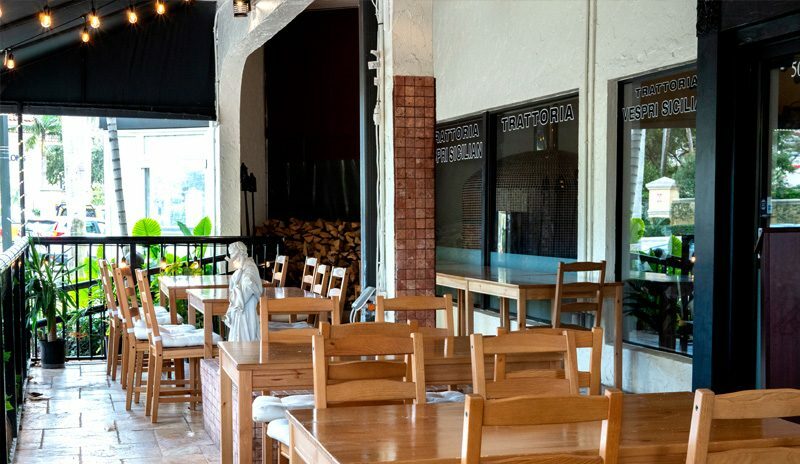 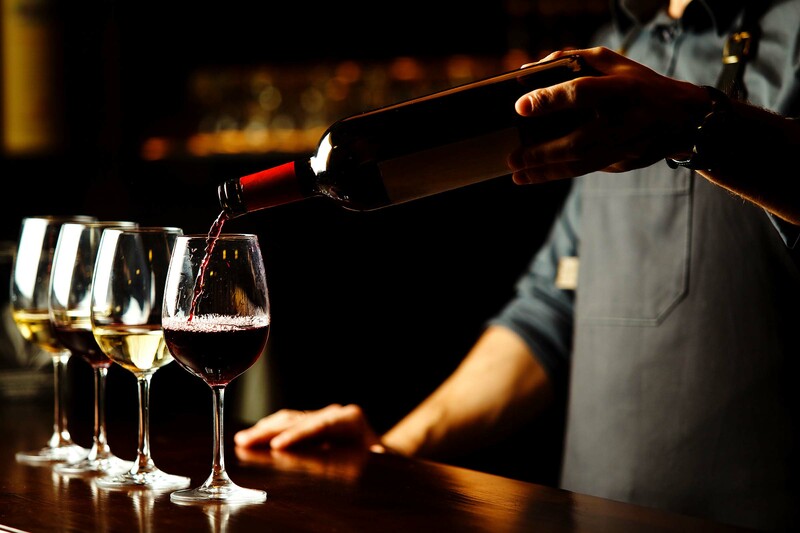 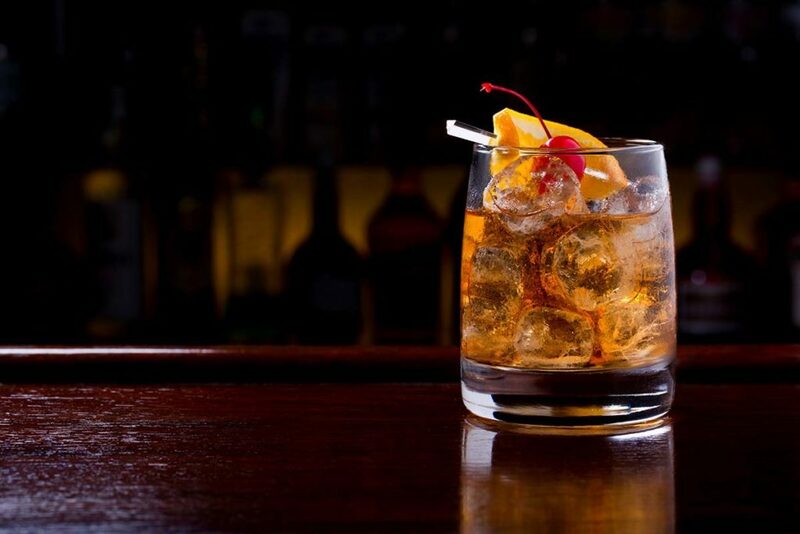 We feature indoor and outdoor seating, a full bar and spectacular fine wine list. 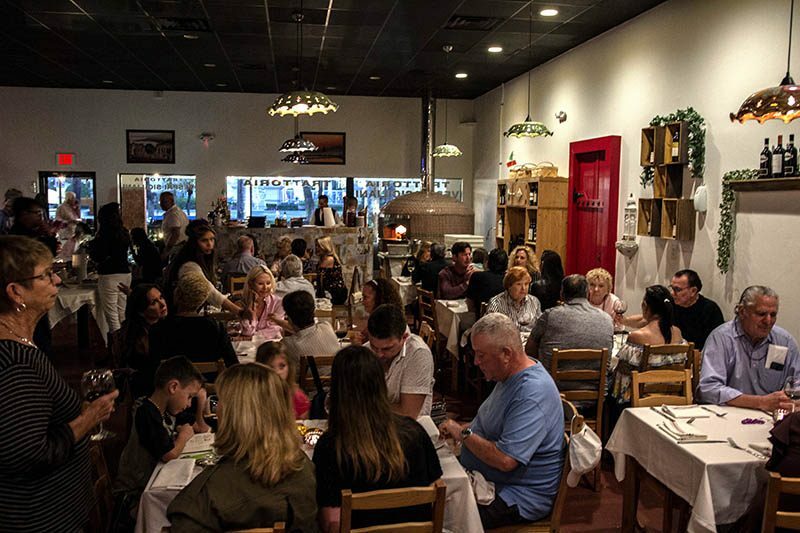 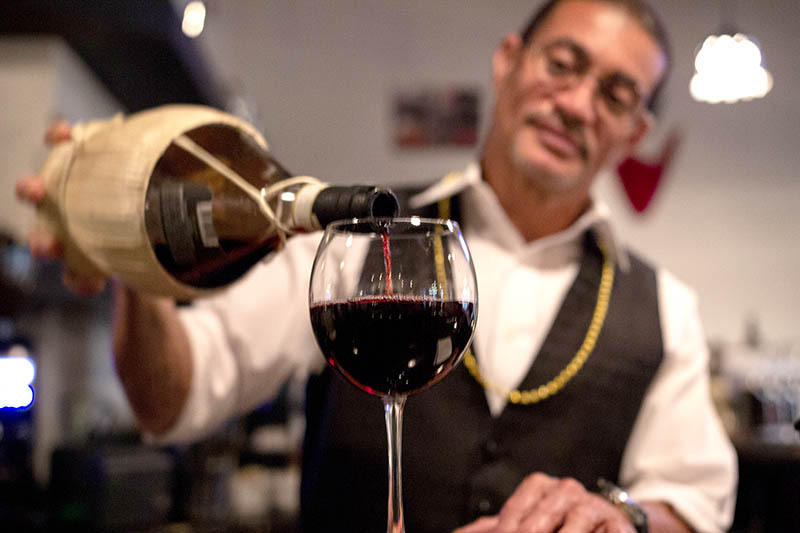 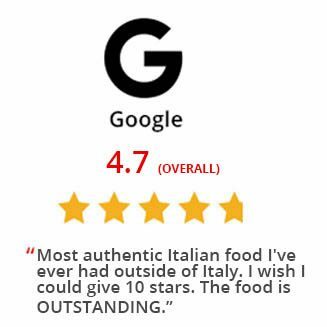 From the ambiance to the menu, contact us to learn see how our true world Italian family can create a delectably memorable experience for your guests.